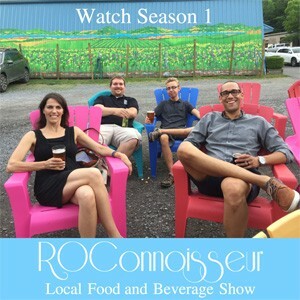 Introducing ROConnoisseur, a local food and beverage show walking viewers through the doors and behind the scenes of the area’s most notable eateries, breweries, wineries, and cideries. You’ll never wonder, where to go or what to eat again! It all began with a shared Brunch at Lento Restaurant. 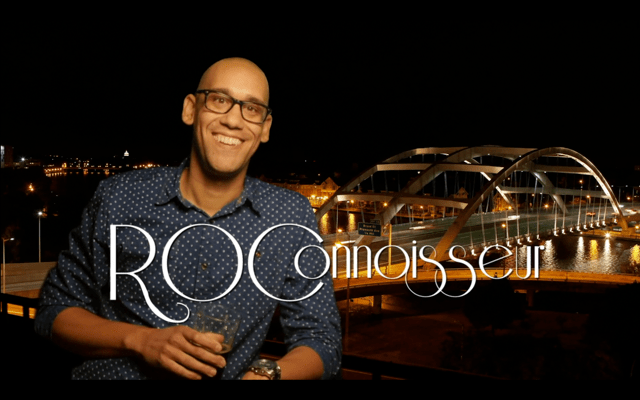 Amy Riposo, creator and founder of Rochester A-List, and Casey Bowker, the host of ROConnoisseur met as creatives often do, to explore opportunities to collaborate. 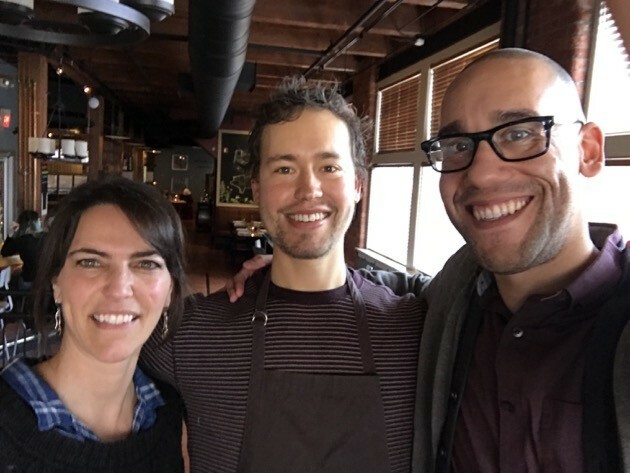 Not only was the food delicious, but a floodgate of ideas opened as we talked about food, new restaurants, little known hideaways, gems in the FLX, and our progressive local food and beverage scene. 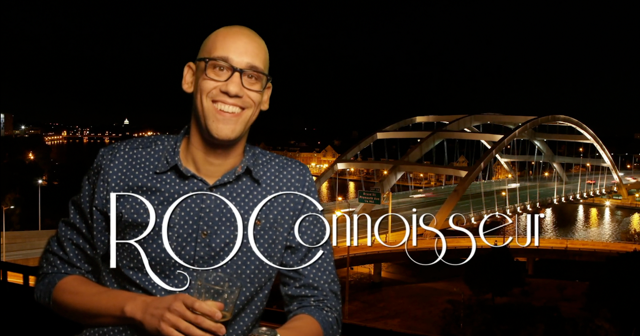 A shared love of wanting to explore and share some of these exceptional places in video turned into an exciting collaboration between Rochester A-List and ROConnoisseur. Season 1 will launch this summer with 12 episodes airing weekly. We’ll visit 10 notable venues sharing what makes them one of the area’s preeminent eateries in easy to digest 4 minute segments. Additionally, there will be 2 themed best of episodes. What should our themes be? 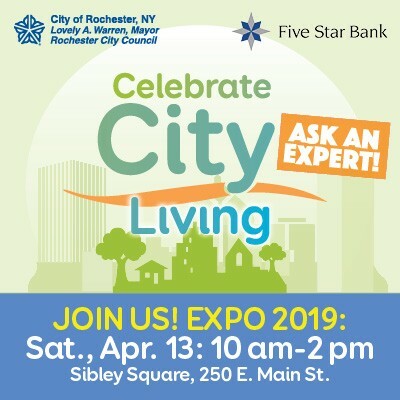 We have so many great ideas it will be tough to narrow them down- Best Tacos and Taco Tuesdays – Best Brunches – Best Summer Foods – Our Local Breweries- Best Ethnic Restaurants. But don’t worry, if its not in season 1, we’ll have your favorite in a future season. We decided to air Season 1 online, where people are consuming their media most. We’re in discussion to air future seasons online and on TV. Subscribe to our Youtube Channel to catch the first run of each show and see behind the scenes footage as we film. Follow along with the show on our social channels (find links on the top of our website). If you want to get involved, shoot us an email. We’d love to share opportunities on how you can join in on our foodventures.